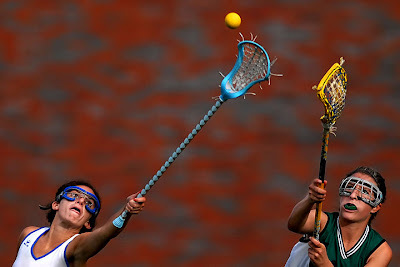 It's state tournament time for high school sports, so I'll be shooting a lot of lacrosse, baseball, and softball over the next two weeks. 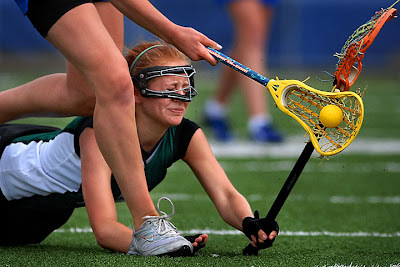 Below are a few images from today's first round CIAC girl's lacrosse game between Ludlowe and New Milford. great action shots johnny keep up the good work!